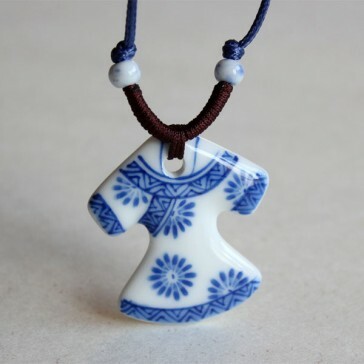 If you are looking for accessories with a casual, fun touch, then this pretty porcelain pendant with a traditional Chinese dress design is great for everyday wear. With lovely blue silhouettes on a sparkling white background, the pendant will look dainty on young damsels. 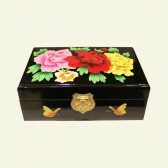 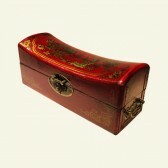 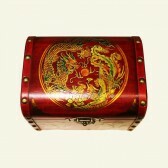 Wear it for fun outdoors or gift it to a loved one and it will catch the eye of the onlooker.